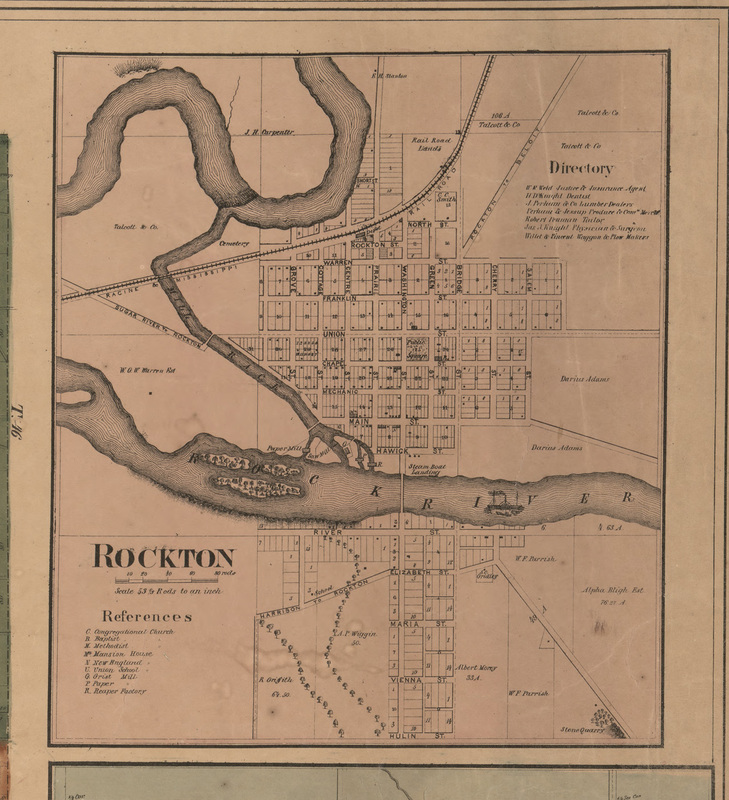 Rockton Village, Illinois 1859 Old Town Map Custom Print - Winnebago Co.
Click the button below to add the Rockton Village, Illinois 1859 Old Town Map Custom Print - Winnebago Co. to your wish list. Note - Original size listed is approximate. Map will fill listed sheet size as fully as possible. Prints may be slightly blurry at larger sizes.